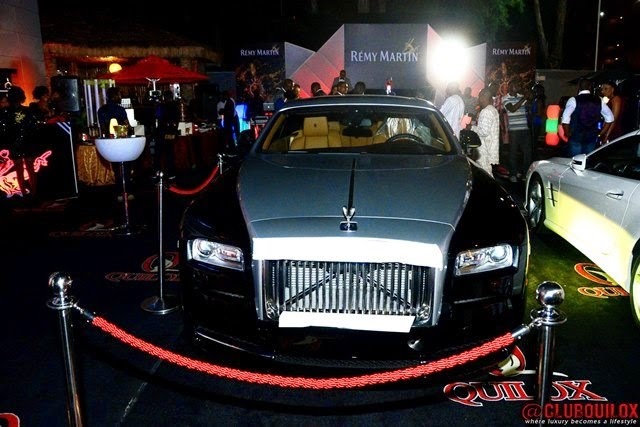 Shina Peller, C.E.O and owner of Quilox nightclub was recently honored by Remy Martin at the “Remy Martin Pace Setters VIP Party. 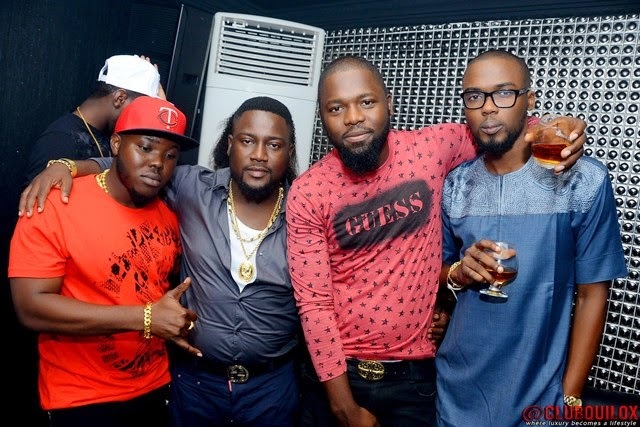 The Aquila Records boss was celebrated for his achievement as a foremost entertainment entrepreneur, inspirational role model and his recent award as African Entertainment Personality of the year. 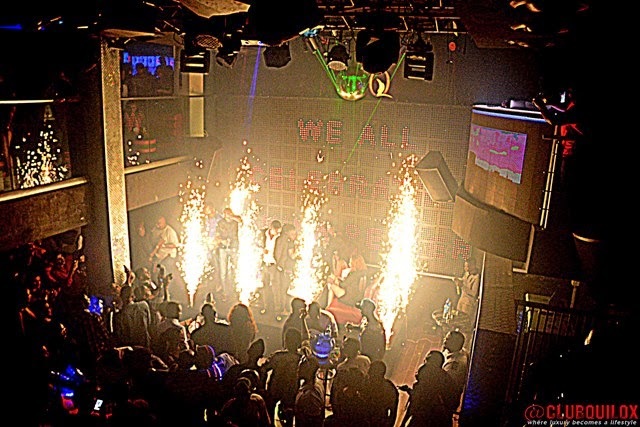 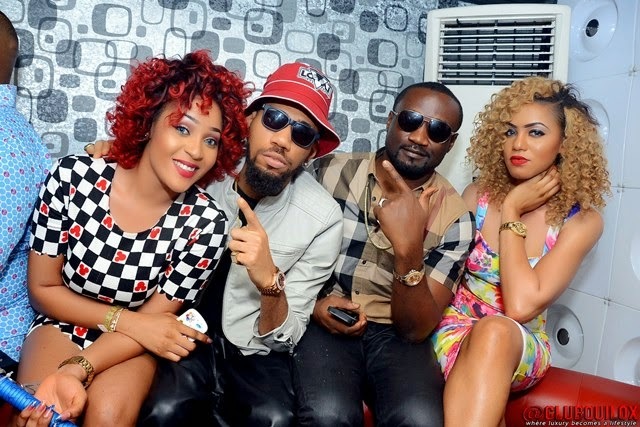 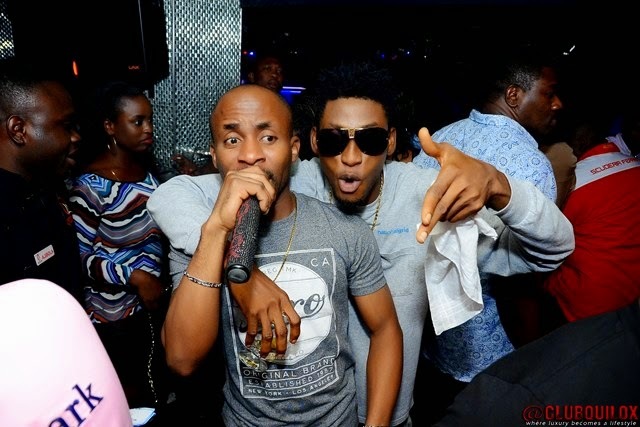 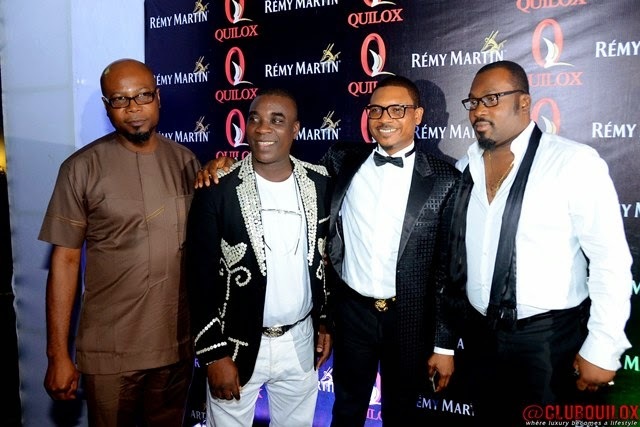 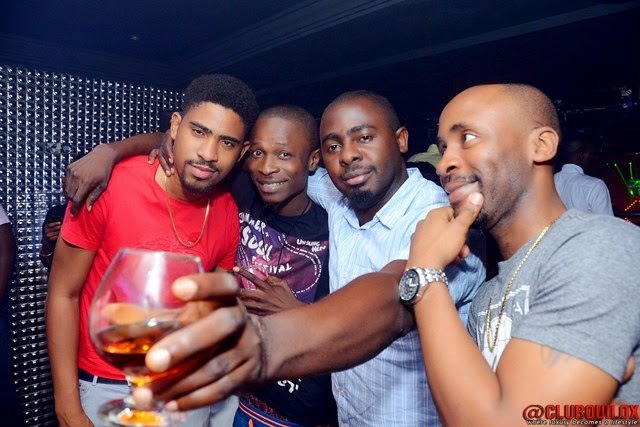 The “Remy Martin Pace Setters VIP Party” which has held since June 2013, has so far celebrated Radio Personalities, Business Entrepreneurs, Multi Million dollar CEO’s, Politicians, Pioneer Nollywood actors like RMD and some of the most talented music acts in Africa like DJ Jimmy Jatt, Tiwa Savage, Wande Coal amongst others.